One of the sharpest and most discriminating and passionate fan bases in the country deserves an online and mobile destination equal to their passion for the Bears. 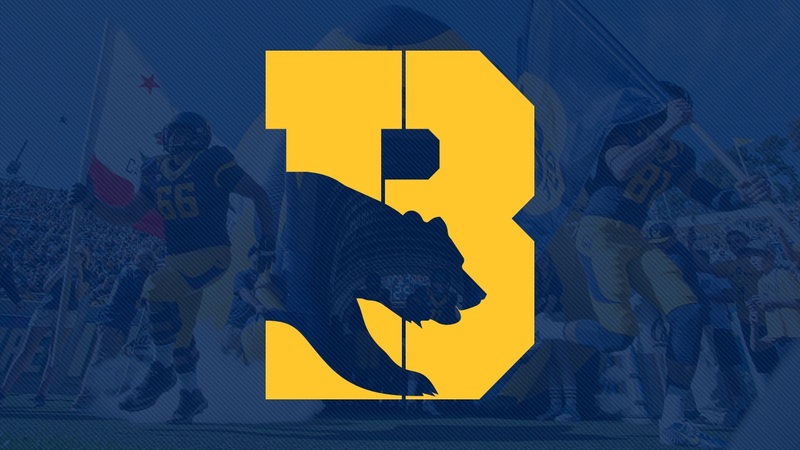 The team at Bear Insider realizes everything that happens between game days can be just as important as what happens on them and that is why we will bring you the ultimate coverage of all things related to Cal Athletics. It's an exciting time for Cal Athletics. Chancellor Christ is a strong partner to Cal Athletics and has given us a new leader in Athletic Director Jim Knowlton. We're in the home stretch for Cal Basketball on the 2018 recruiting class and Cal Football is off to a red hot start to 2019 recruiting. Our new Premium subscription experience is one with fewer ads and far more inside content. A place where you’ll find articles, videos, podcasts, a deeply insider premium chat as well as a vibrant message board to discuss everything related to Cal sports. If you’ve never tried Premium, we’d love to offer you a one week trial for just $1. We hope that after a week, you’ll enjoy our content and community enough to stick around for $11.50/month or $99.99/year. Come join the only independent website covering Cal athletics. If you want a deeper dive into what's happening with the teams you love, you won't find a better place to find it.